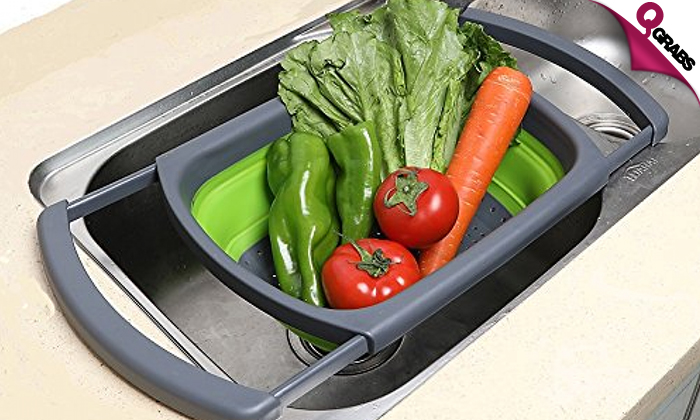 Collapsible Colanders & Sink Drainers! Items not collected/received by 6 Sep. 2018 will be forfeited and no refund will be given. 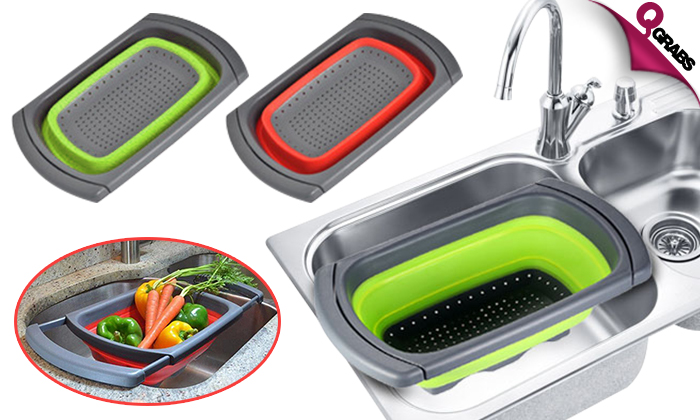 Clean & wash those veggies, fruits, pulses, pasta & more right under the sink. Designed specifically to clean & drain over the sink with extendable arms that fit easily on the edges of the sink. It’s collapsible property makes it extremely easy to store away while not in use. Can easily be stored away in short drawers or shelves. Easy to clean & made of environment friendly material. Up to 49% off clean, dry food!